One bedroom Lux apartment, located in the main street of Kiev with gourgeous view to Khreshatik and Bohgdana Khmelnitskogo streets. 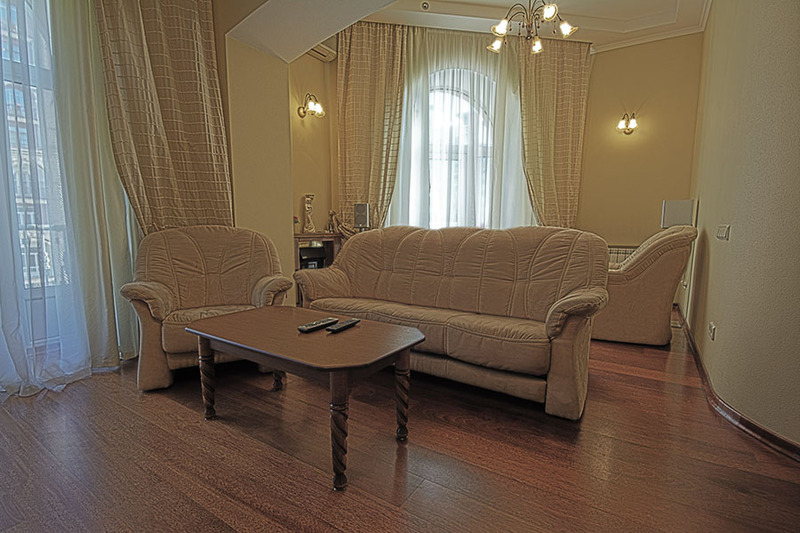 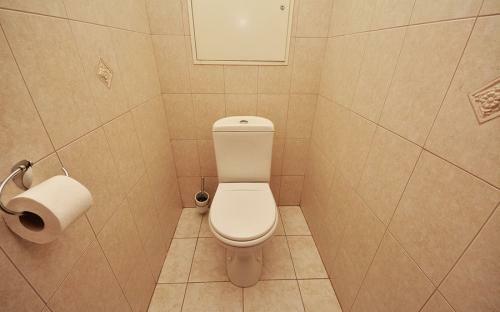 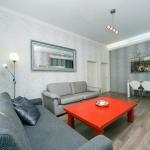 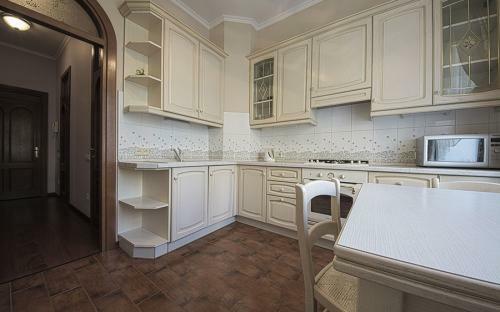 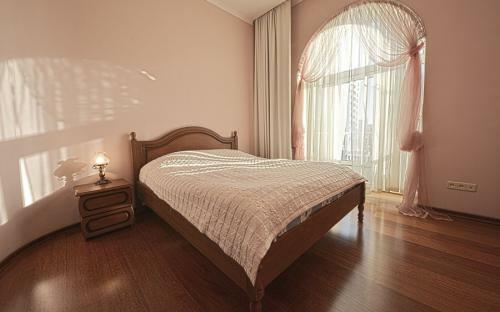 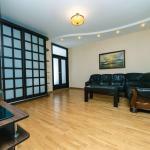 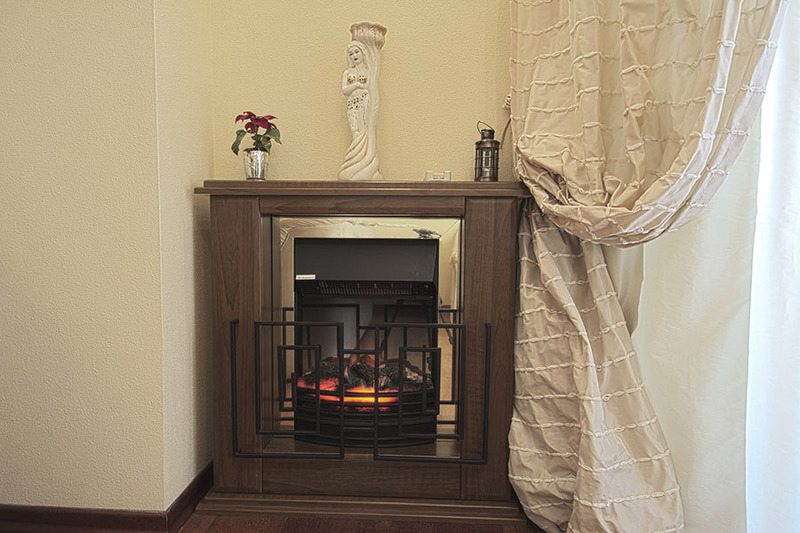 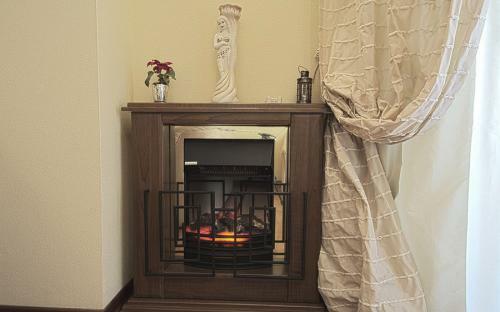 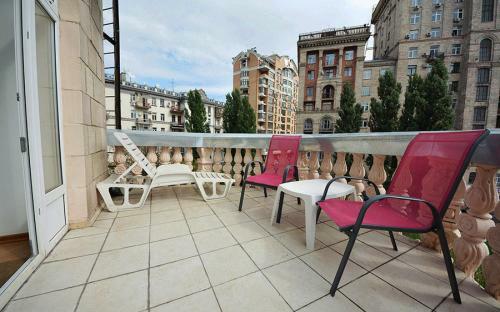 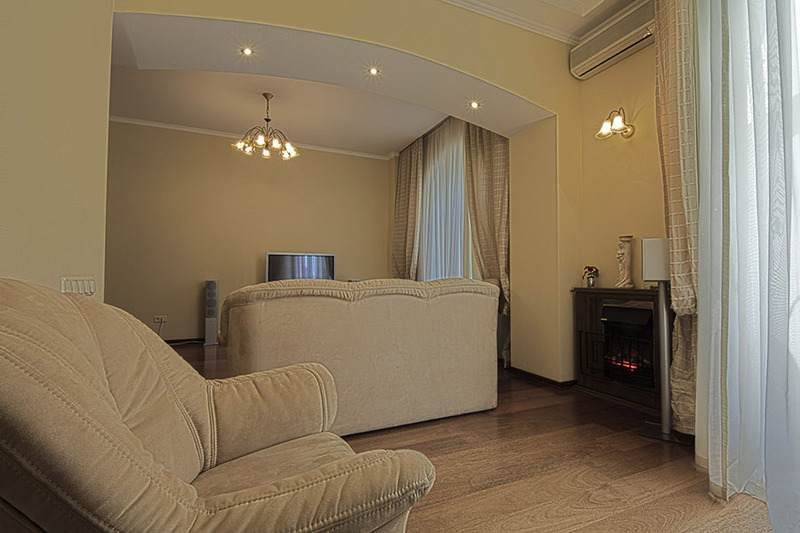 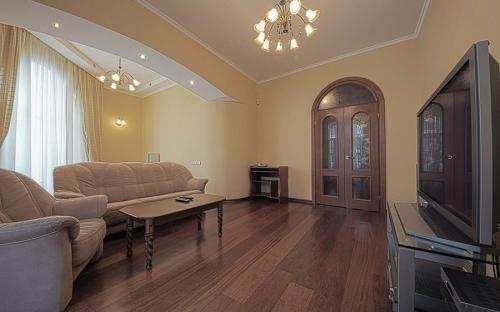 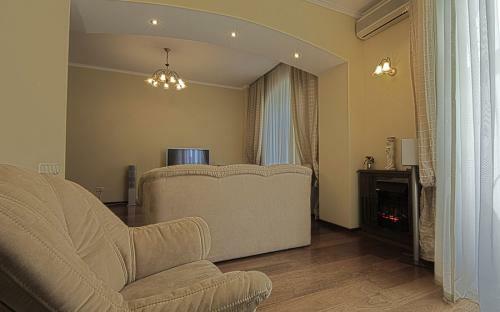 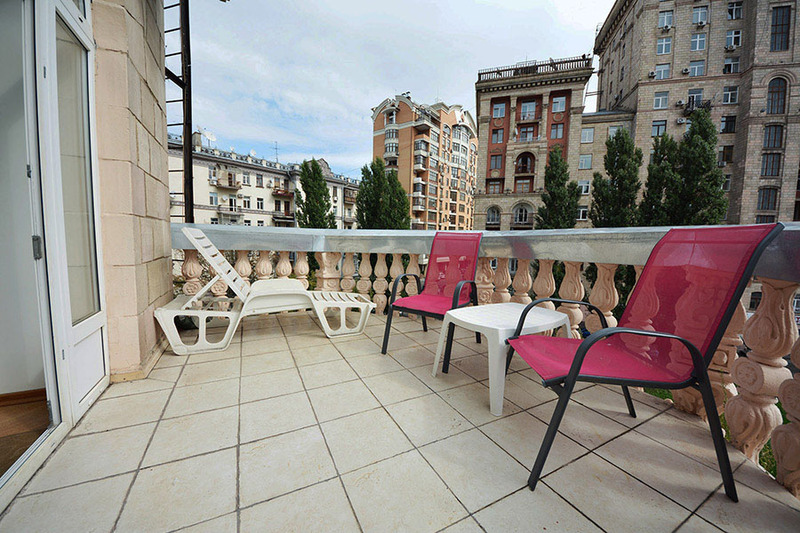 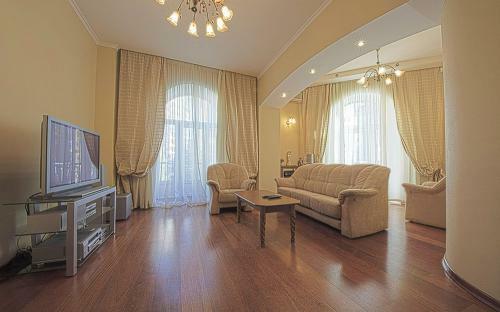 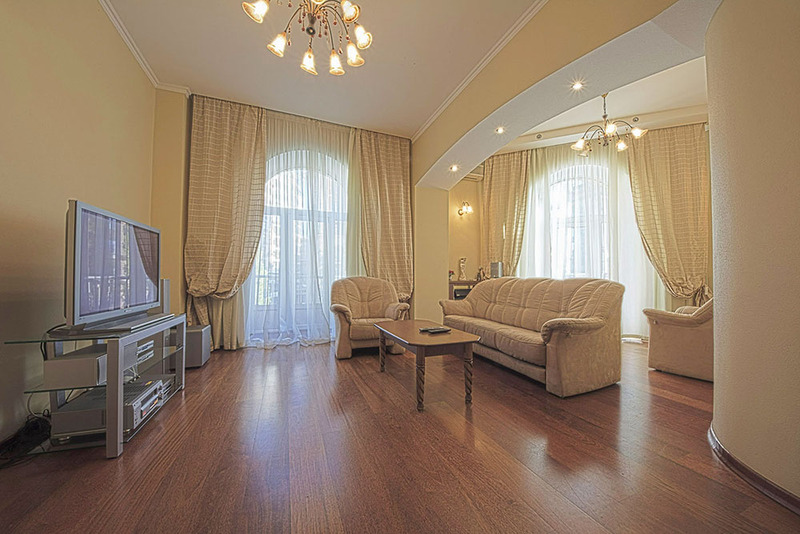 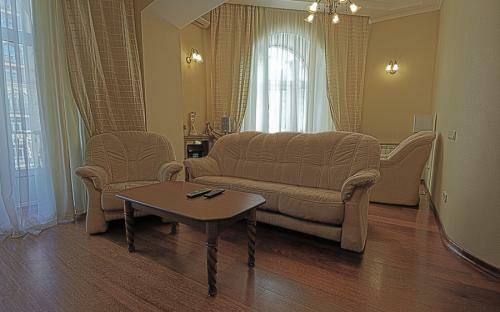 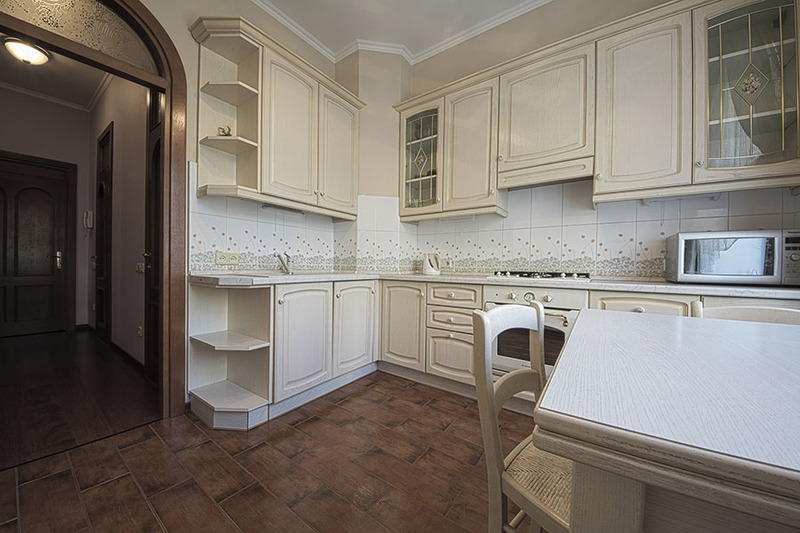 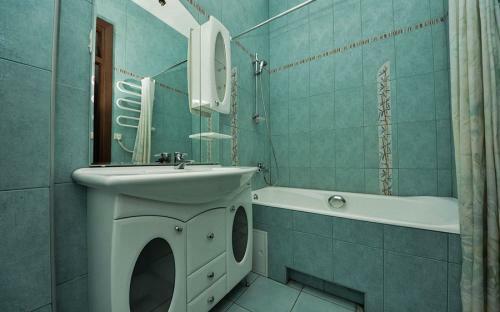 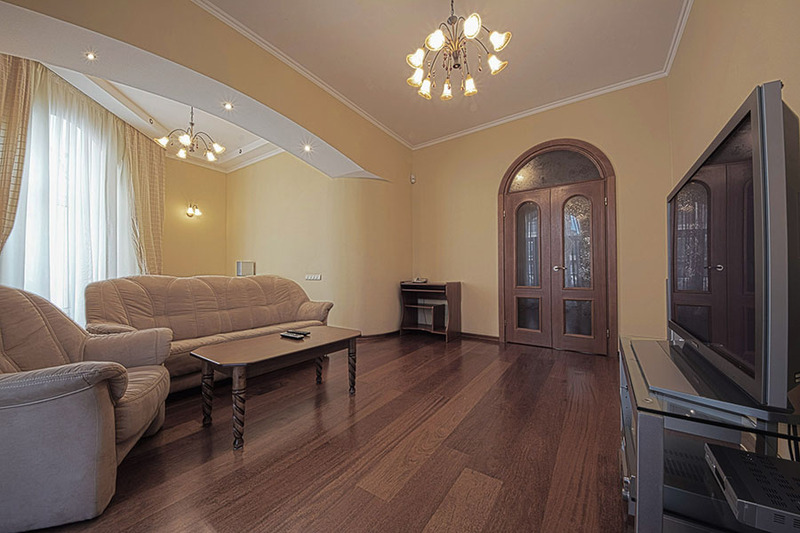 Rent apartment in Kiev will be so comfortable while staying in this lux apartment. 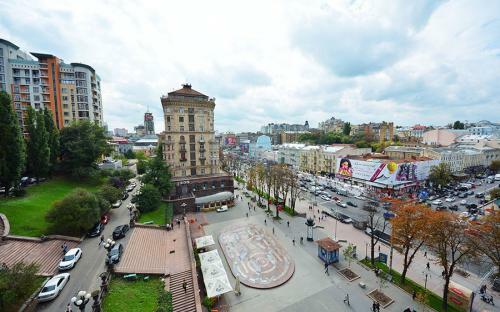 It is located in Khreschatik street where You can find lots of shops and boutiques, cafes, restaurants, parks, fountains.... You'll find out wonderful view from the balcony. 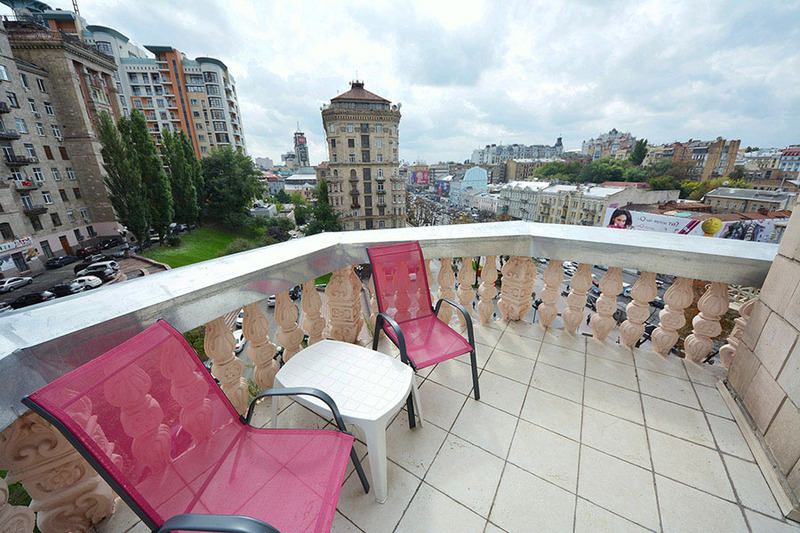 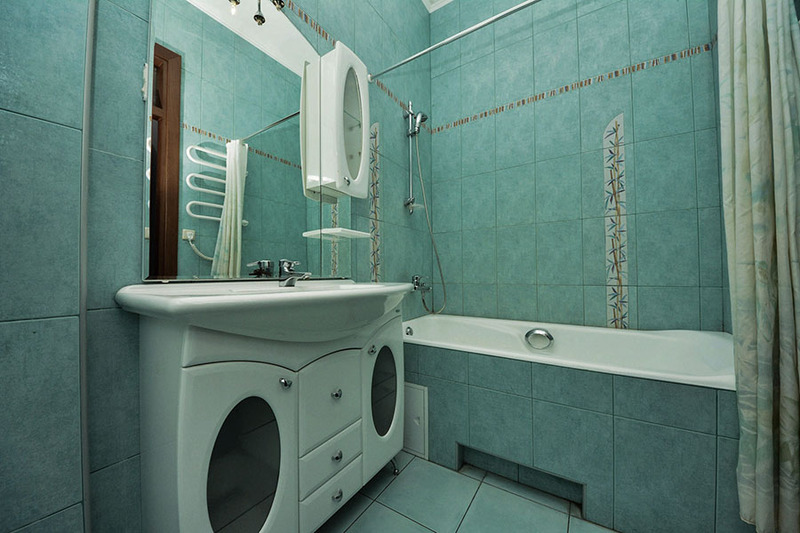 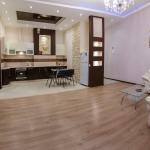 Rent apartment in Kiev will save your money and time!! !